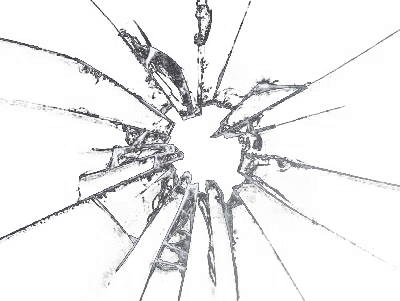 What broken thing causes a crash without falling? 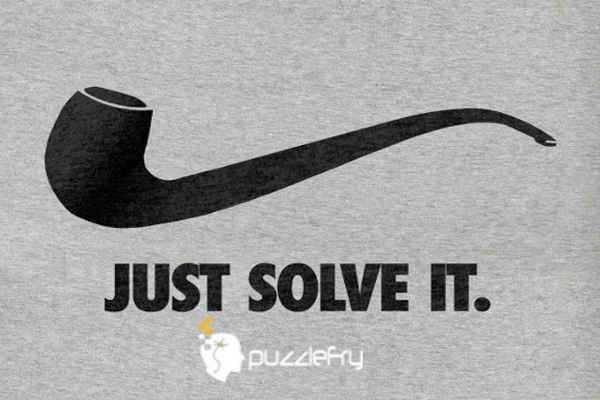 SherlockHolmes Expert Asked on 17th September 2017 in Logic Puzzles. Broken code or software, causes syatem to Crash. SherlockHolmes Expert Answered on 17th September 2017.